Geldof fosters each project according to a distinct corporate philosophy. Easily discernible steps define our approach: we create beyond the obvious, we commit to a result, and we act with excellence and genuine care. Our customers, employees, business partners and other stakeholders rely on this inherent value-driven way of doing business and the way we involve them in this process. That is why ‘we’ includes you. Geldof is one of Europe’s leading solution providers for the storage, handling and processing of bulk solids, liquids and gasses. We are at your service. Indeed, we are fully client-oriented. Every one of our realizations is specifically designed and delivered in a manner that always meets, and often exceeds, our customers’ needs and expectations, whatever the task. It is clear that we highly value full and transparent communication at every stage of a project. We create turnkey, A2Z solutions, based on extensive knowledge, solid expertise in project management, engineering and construction, and strong business relations. Our numerous references confirm that Geldof realizations are high quality, functional and durable, which allows our global customer base to successfully develop their business strategies. There is no secret to Geldof’s ever-growing strength as a major market leader. We do not hesitate to take on new project challenges and are keen to work for new clients in new sectors. Continuous investment in highly qualified and dedicated personnel, incorporating the latest technologies in all applicable disciplines and advanced infrastructure form the basis of this innovative growth path. Our international trademark is our customers’ guarantee of a reliable partner. Controlled project management, quality and on-time delivery are critical to our customers. In this respect, Geldof considers every engagement as a true commitment to a specific result. We are a reliable partner in the industry, based on our specialized competency, our optimized organization and our employees’ ever-present eagerness. We have been serving a broad range of industries for many decades with projects related to energy (renewable and conventional), environment, oil and gas, storage and transshipment, chemical, metal working, mining, construction and bulk food to name just a few. The resources and flexible organization of our own operations, from engineering to production to quality assurance, is strengthened by strategic partnerships with key suppliers and subcontractors. We ensure our customers of a superior service level, because of our project-matrix organization: from the conceptual phase onward, each project is the responsibility of a multi-disciplinary project manager. He empowers a dedicated in-house team of experienced senior staff, with expert knowledge and skills and driven junior members who provide new insights to the business. Our team members are renowned for their sense of personal responsibility. In our relationships with customers and suppliers, we have proven our flexibility, persistent drive to deliver excellence, enthusiasm and determination to continuously improve performance. We have established a proud track record of performance second to none among the world’s leading principals and engineering contractors. We offer the full scope of supply and a unique combination of project management, engineering, fabrication and critical supporting services such as procurement, quality assurance and logistics. Our customers experience the strength of this integrated organizational approach and solution driven mentality on every Geldof-run project. They can rely on a professional and highly specialized team with a proven record of accomplishment and an unceasing drive to deliver excellence for all aspects of a project. In Geldof, our customers find a partner who is striving for world-class performance in operational excellence. We use only the best technical means, which are continuously optimized, to adapt to changing industrial needs and new technologies. We communicate proactively and clearly before, during and after the execution of a project. This transparency and attention to individual requirements and concerns is greatly valued by our customers. Our quality management system (QMS) exceeds ISO standards and guarantees the stability of our processes and the continuous pursuit of improvement. We act safely, in a highly flexible manner with quality, functionality, on-time delivery and our customers’ specific needs as our principal focus. Geldof offers durable solutions with sustainable methods. 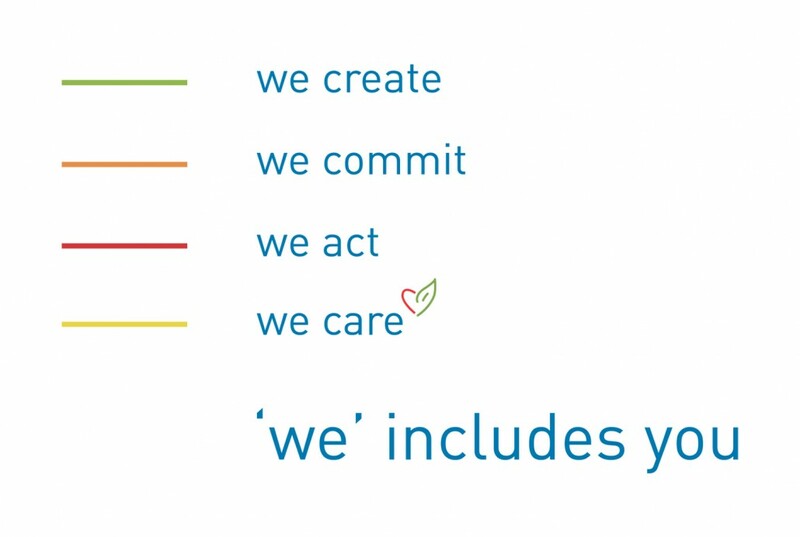 We take responsibility for the impact of our activities on customers, employees, suppliers, business partners, shareholders, communities and especially the environment in all aspects of our operations. We view this obligation as extending beyond mere statutory requirements to comply with legislation. We keep a constant eye on Safety, Health, Environment and Quality. Our corporate SHEQ programs are binding for every employee and allow us to offer consistent, high quality services. SHEQ is actively led by experienced quality managers responsible for implementation and compliance with established policies and procedures. For our customers, the SHEQ program brings along the benefits of a common language to improve understanding of quality requirements, continuous improvement of business performance through ongoing certification audits and bottom-line benefits through increased efficiency and improved product and process quality. Alongside customer and employee satisfaction, we take pride in a firm and stable relationship with suppliers and business partners. We recognize the need to build bridges with all of our business partners by establishing strong relationships. Besides operating within the most rigorous environmental regulations in the world, we recognize that we have a stake in future generations and the ability of the environment to support life. Environmental good practice is also about business efficiency; it is about the best use of valuable raw materials and consumables and feeding the benefits of action straight through to the bottom line. We stand for ethical business and we voluntarily take all necessary steps to ensure this.